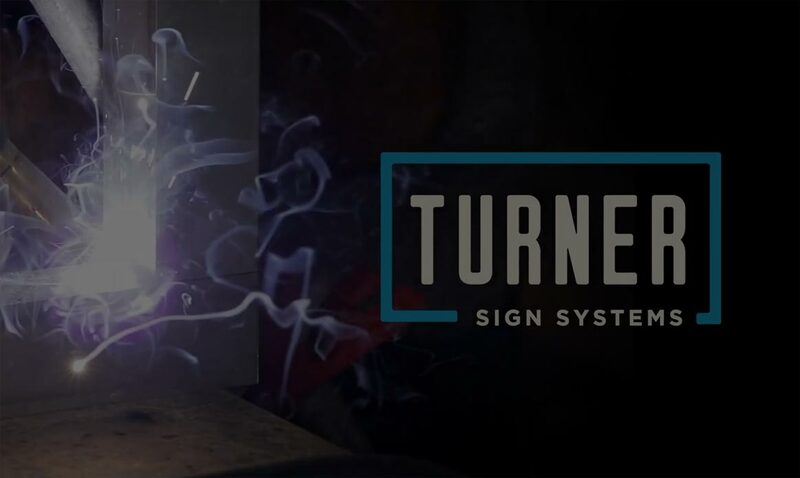 Interested in a quick overview on Turner Signs? Watch our video to learn a little more about who we are and what we do. We work locally, with nationally known companies. 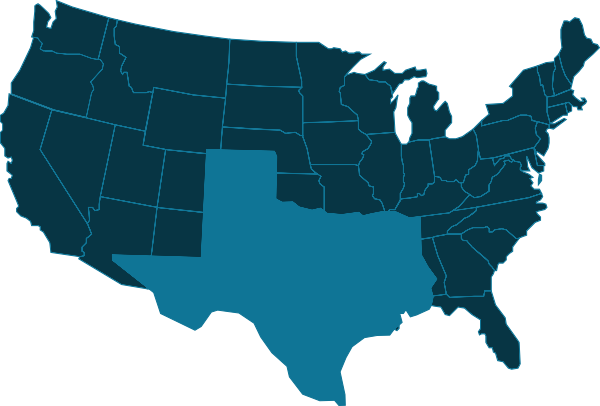 Our manufacturing facility is headquartered in Richland Hills, TX, conveniently located to work with businesses within Texas and the Dallas-Fort Worth Metroplex, with additional expertise working with regional and national accounts. Whether it’s new signage for a retail establishment, upgrading an electronic message center for a well known Metroplex church, or updating an existing sign for a government building, more businesses searching for exterior and interior signage turn to the seasoned professionals at Turner Signs. The Dallas-Fort Worth metropolitan market is one of the largest in the USA today. The combination of diverse industries, central location and business friendly environment make the DFW Metroplex the #1 location for businesses that want to expand their market reach and maximize their economic potential. Turner Signs helps small and large companies become profitable in their specific industry by designing, fabricating and installing brand signage that outshines, outperforms and outlasts any competitor’s product. The difference? Turner Signs focuses on each customer’s signage challenge, providing a quick response, incredible value and personalized service. Sign challenges accepted, solutions guaranteed. A strong brand image paves the way for future business, builds customer trust and increases financial value. Your business signage should generate new customers and engage prospects, as it creates a strong definable impression in the minds of everyone who passes the business location.